Snow falls. You’re curled up with a chunky blanket in a toasty cabin. Hygge moments don’t happen just at the spa — you can make them happen anywhere. They can be as simple as leaving work early, changing your dress clothes for sweatpants or meditating in a quiet room. During the holidays, hygge can take the form of walking through the snowy woods or spending one-on-one time with an old friend or watching It’s a Wonderful Life for the 108th time. Hygge is doing what makes you feel content. Let’s go back to that cozy cabin — even if it’s really just your own home. What could make your hygge experience even more relaxing? A hot bath maybe? Imagine being immersed in water infused with a fragrance so soothing to your senses, the only thing more rewarding is how soft it leaves your skin. It doesn’t have to be a dream. A moisturizing Scentsy Bath Bomb or Scentsy Soak can make it quite real. Now you’re back on the couch, smelling sweet of Vanilla Bean Buttercream Body Cream, and you want everyone in your home to feel as hygge as you. 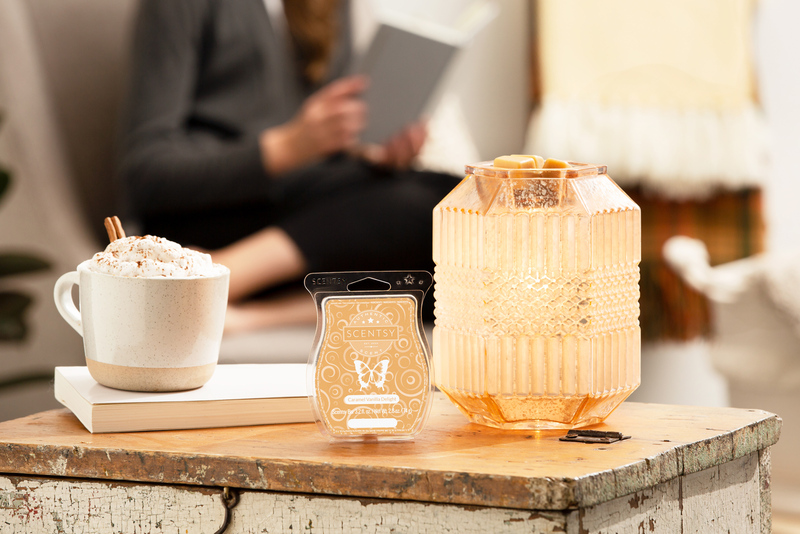 We have just the thing: the Hygge Wax Collection. 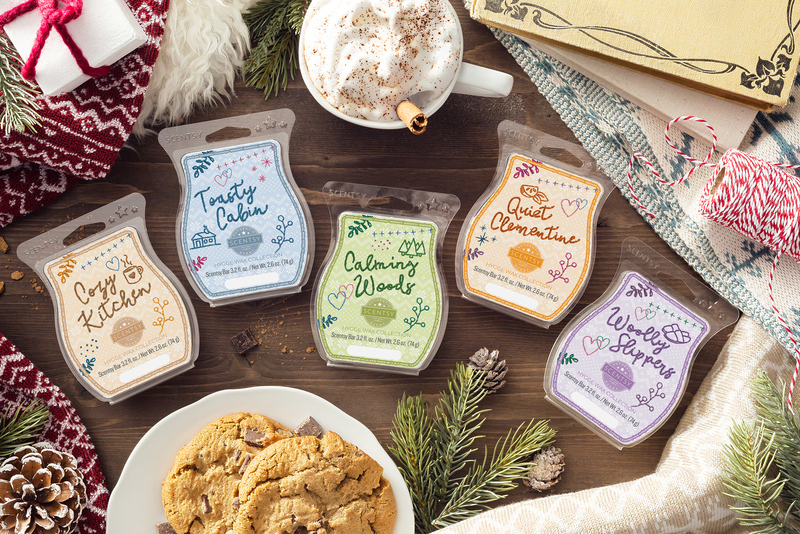 With fragrances like Calming Woods, Cozy Kitchen, Quiet Clementine, Toasty Cabin (of course!) and Woolly Slippers, you’ll spread the warm-and-cozies around with some serenity to spare. All you need is a warmer or two. We hope these tips help you bring hygge home for the holidays this year. If any of our product suggestions left you with a warm feeling inside, contact your Consultant. If you don’t have a Consultant, find one now. 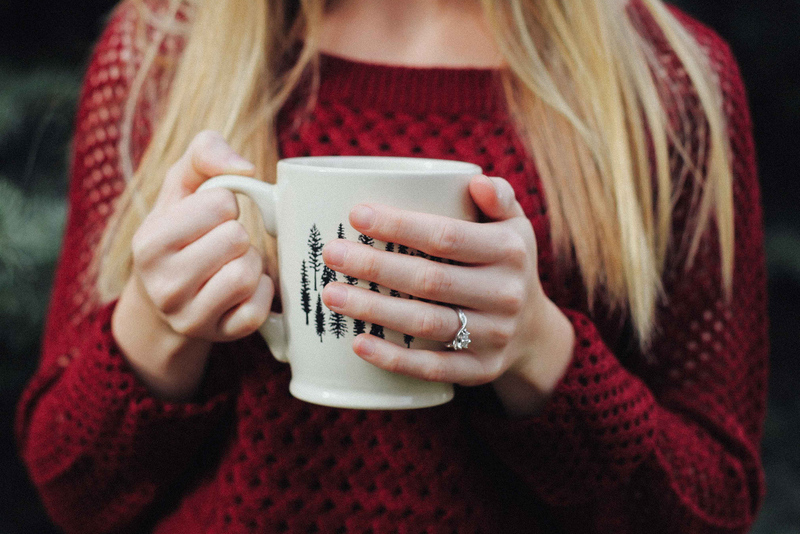 Any hygge wisdom you’d like to share? Please do so in the comment section below. Here’s to a safe, calming and joyful holiday season.